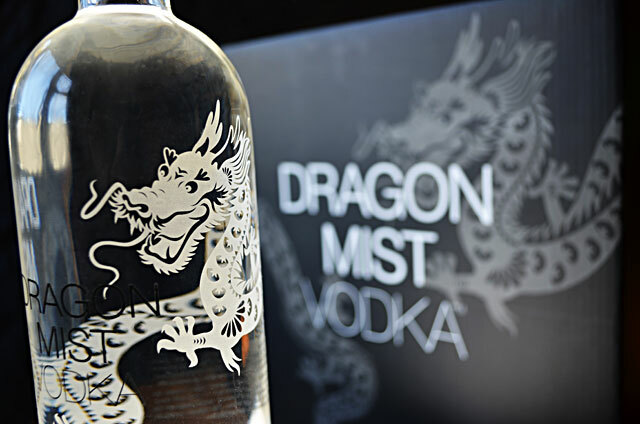 All of our wheat for Dragon Mist Vodka is supplied by the South Peace Grain Cleaning Cooperative in Dawson Creek, British Columbia. This farmers’ co-op was formed in 1963 to construct a seed cleaning facility for member producers. They built a new facility in 1987 and over the past 25 years has continually updated, modernized and improved its lineup of seed cleaning equipment. With up to date equipment in place and 50 years of experience, South Peace Grain is committed to providing excellent service and high product standards. To find out more about where our BC wheat comes from please visit the South Peace Grain Cleaning Cooperative website. Our bottles and shipping cases are here and we love them! It’s great to see designs progressing and look at mock-ups, but that excitement just doesn’t match receiving the real thing. We now have 60,000 bottles in inventory, ready to fill with our first batch of craft distilled vodka. Thank you Design HQ, for the great job on bottle and package design. Test batches have us, and our willing taste-testers, excited about our smooth, premium vodka, with just a hint of sweet grain flavour and aroma. First batch of our new, craft-distillery certified vodka will be ready to bottle in about a month. We already have new customers patiently awaiting our first shipments. If you’d like to be on that list, please contact us and we’ll put some aside for you. 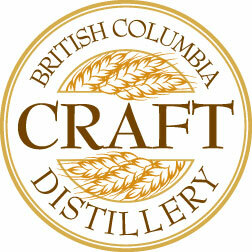 We are very excited about our new British Columbia Craft Distillery certification! By sourcing wheat from Dawson Creek in the South Peace River area of northern British Columbia, we meet one of the criteria for certification as a British Columbia Craft Distillery. 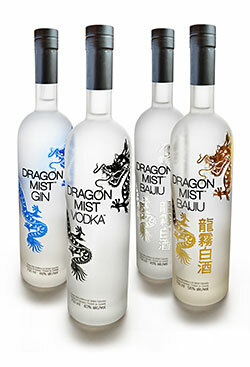 Another criteria is that no neutral grain spirits can be added to our Dragon Mist Vodka. This was an easy one to meet, since we distill our vodka using nothing but BC wheat and water from snow-capped Vancouver glaciers. That’s all. Our first batch using our new source of BC wheat will be ready in about one month. Can’t wait!